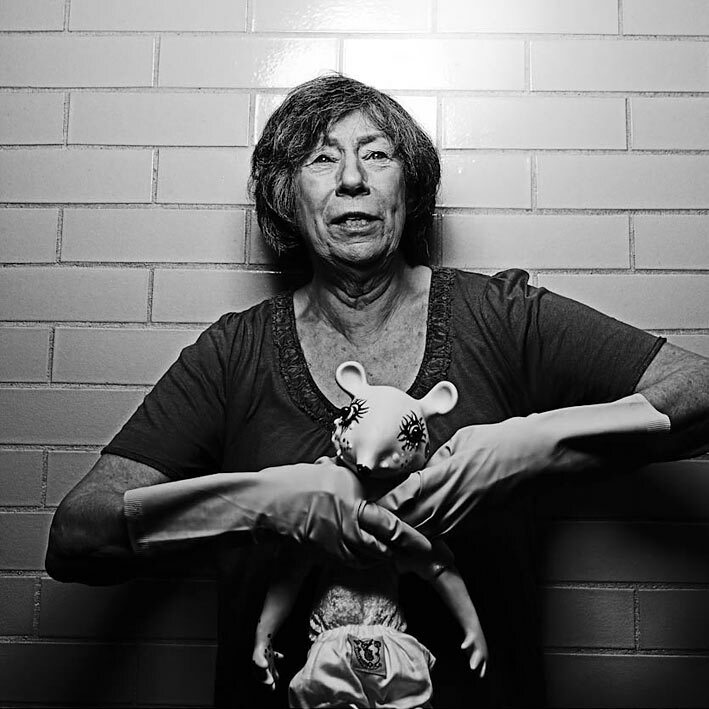 The Male Gaze Theory, a feminist theory by Laura Mulvey, was developed in 1975. It happens when the audience, or viewer, is put into the viewpoint of a heterosexual male. It happens when the audience, or viewer, is put into the viewpoint of a heterosexual male.